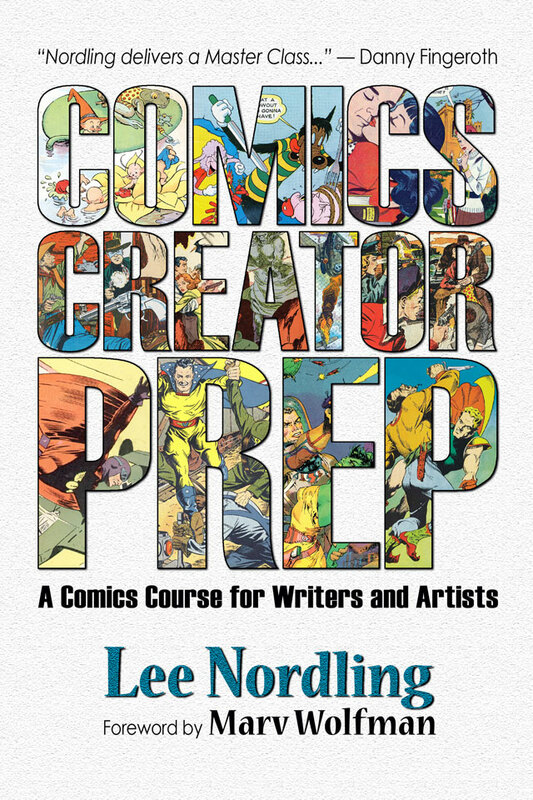 Where inspiration and spontaneity prime a comic’s pump, create a vision, propel it forward, and give it life, Comics Creator Prep raises the level of comics craft to give a creator the requisite tools to consistently realize that vision. It shows creators how to use the tools in their comic toolboxes well. 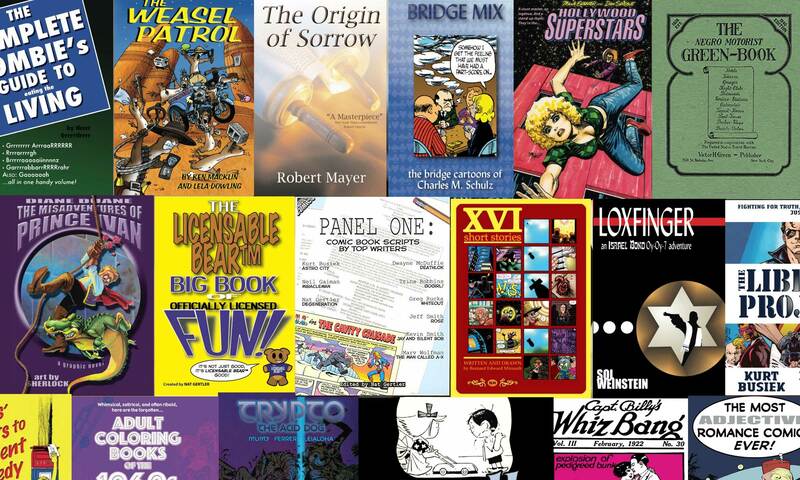 Here’s what comics industry legends and pros have to say about Comics Creator Prep! —Dave Roman, Astronaut Academy and Teen Boat! 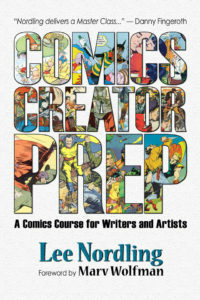 Order Comics Creator Prep from Amazon.com!